WordPress plugins are largely overused. There are only a few which are totally essential. Here is a list of what I think are the top 5 best WordPress plugins that should be used for every WordPress based site. 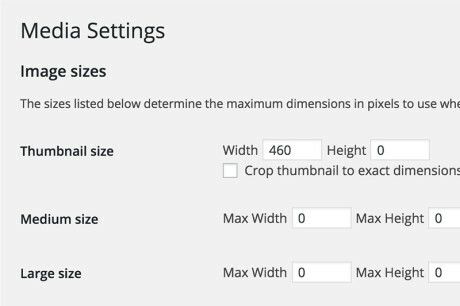 Some tips and tricks on using the WordPress media settings page. Topics include using the date-based library, controlling the number of images stored, cropping or not, and clients who don’t resize their images. 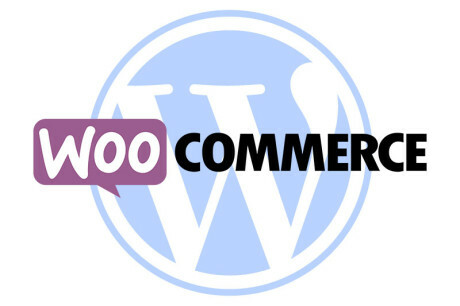 Automattic, owners of the WordPress content management systems have purchased WooCommerce. 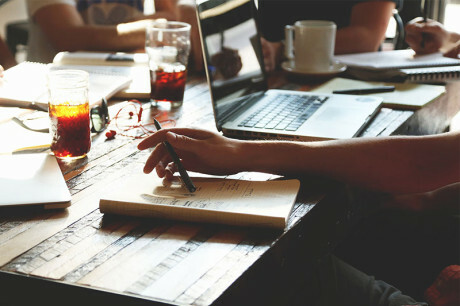 Working as a freelance WordPress developer can be particularly challenging and many things about working in Los Angeles make that even more difficult. Here’s an overview of some of those hurdles. 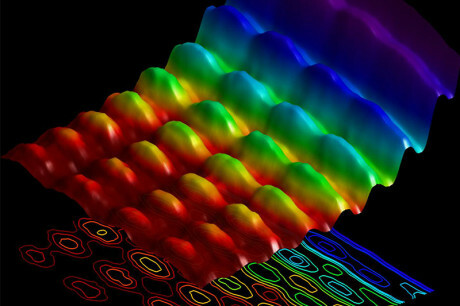 A ground-breaking experiment has allowed us for the very first time to image the wave and particle aspects of light at the same time. Do you have bad habits as a WordPress developer? Have a look at some of the worst things developers do when building or working on sites that cause problems for clients and other developers. 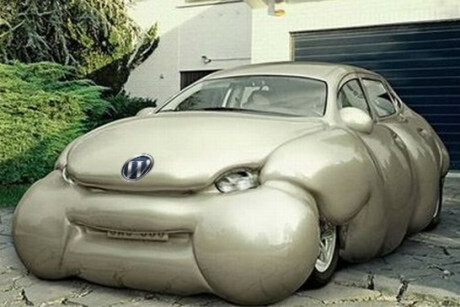 WordPress website shouldn’t be hard to work with, unstable or slow. 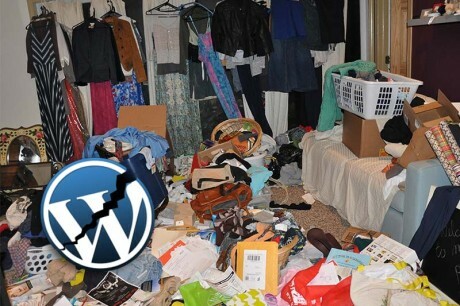 Here’s a breakdown of why WordPress sites can have problems and some suggestions about how to deal with it. 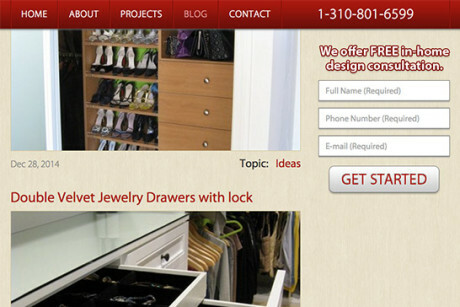 Here we have a useful script that enhances an existing solution for a fixed sticky sidebar element. This solution includes the ability to set how far the page scrolls before the element fixes and also includes a cutoff at the footer. 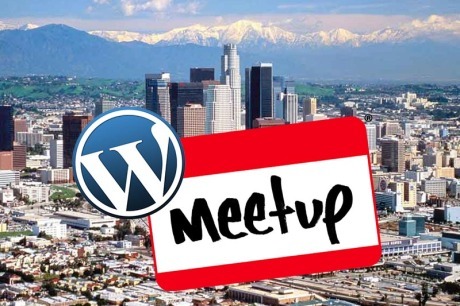 WordPress Meetup groups are a great way to pursue your curiosity about WordPress or a career as a WordPress developer in Los Angeles LA.